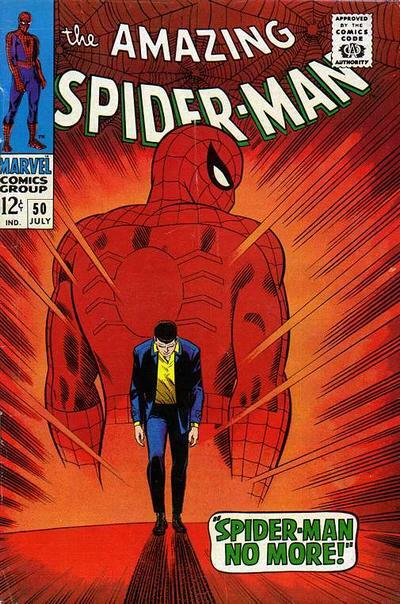 Original cover by John Romita and Mike Esposito; Marvel 1967. Felvidéki Miklós's website is here. That's awesome! 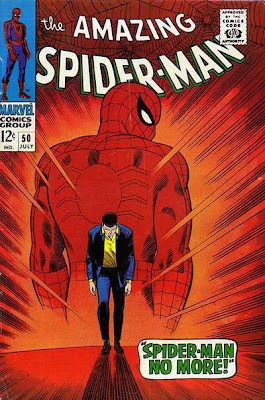 I guess you don't want to be caught in an elevator alone with Peter Parker now. LOVE. IT. 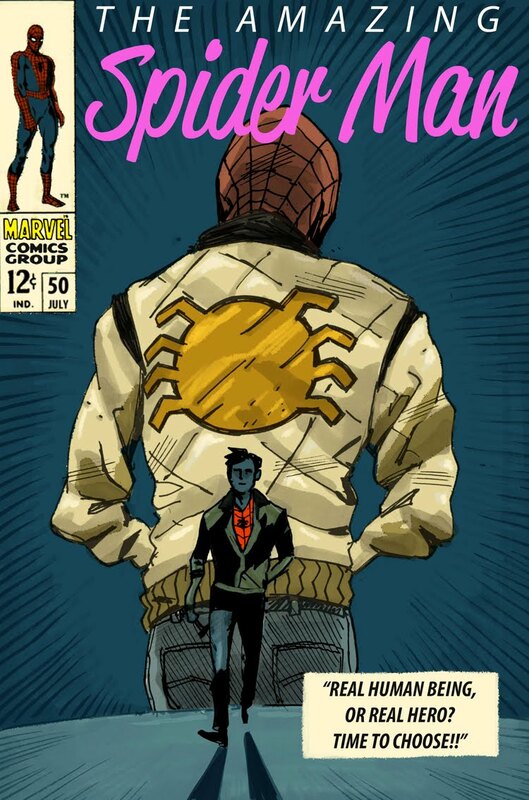 It would be awesome if the artist took the next step and recreated scenes from Drive as a Spider-Man comic.